I’m going to start off this throwback with a big ol’ declarative sentence. Dark Star is not a good film. There. I’ve said it. You might be wondering why I’m devoting a column to its existence, then. It might not be a good film, but it is an important film. It gave the world John Carpenter and Dan O’Bannon. Which in turn gave us Dune, Alien, Halloween, Star Wars, Red Dwarf, Attack of the Killer Tomatoes, Hitchhiker’s Guide to the Galaxy, and so many more things. 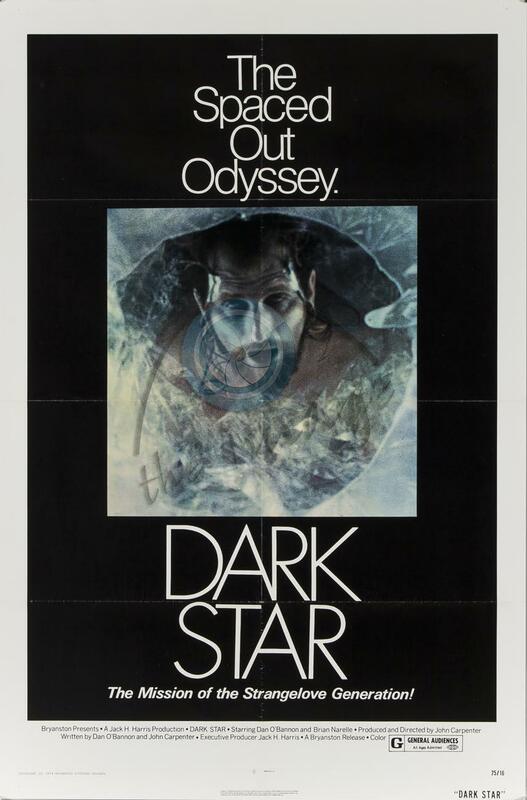 Released domestically in 1974, Dark Star was originally a 68-minute student film from Carpenter and O’Bannon. They were given additional funding to pad it out to full length, and that might be all she wrote. It performed poorly at the box office when it was unfortunately marketed as a serious sci-fi film but was meant to be a comedy. It had a couple things going for it, however, that saved it from obscurity. It had some great ideas, which included long-term tours of duty in deep space, a mischievous alien, and existential debates with inanimate objects. Original theatrical poster. Definitely gives off a comedy vibe. 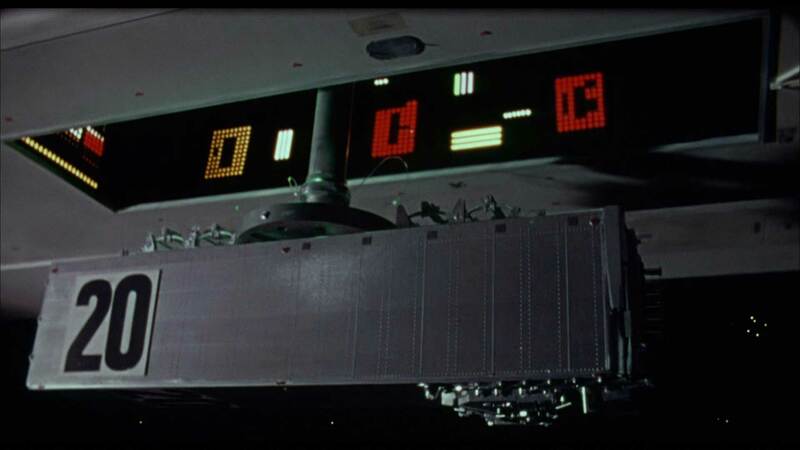 While a hit-or-miss affair in the directing chair, it does show some early Carpenter film techniques, including minimal lighting and static cameras. Carpenter would go on to direct some amazing cult classics over the years including Halloween, The Thing, Big Trouble in Little China, Escape from New York, and he was also nominated for an Oscar for his work on Starman. 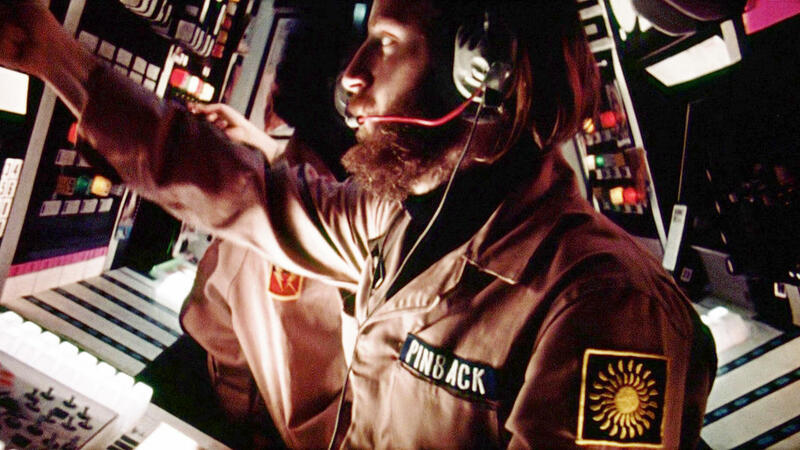 Dark Star also gave us our first glimpse of Carpenter as a composer, with his use of synthesizer sounds to provide ambience and a decidedly futuristic soundtrack. The co-creator of Dark Star, Dan O’Bannon, ended up acting in the film as well as working on the special effects. One of the extensive segments in Dark Star has his character trying to track down the aforementioned mischievous alien. This being a low-budget comedy, the alien is a painted beach ball with claws. While not getting the humorous response intended, it did lead to O’Bannon rethinking the alien prowling the halls of a spaceship and contributed to the creation of Alien. Since he couldn’t find the funny, he decided to find the scary. O’Bannon’s creativity with a minimal budget shone, however, on the other special effects and led him to have conversations with Alejandro Jodorowsky about the director’s failed Dune film. This put him into contact with H. R. Geiger, who was also attached to Dune at one point. And of course, the rest is Alien history. Dark Star also opened the door for O’Bannon with a young filmmaker, George Lucas, and he worked on the special effects of a little film called Star Wars in 1977. 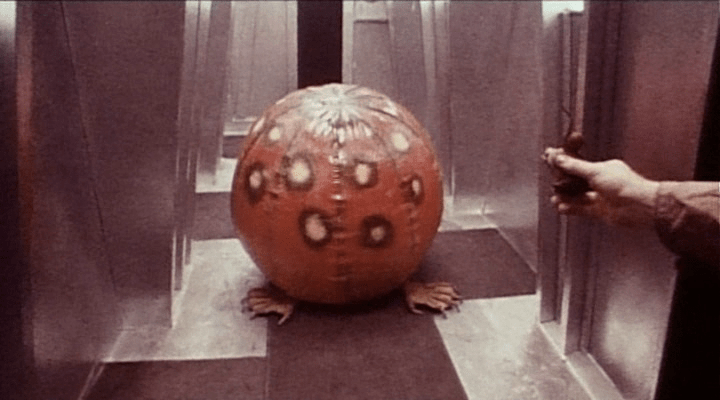 I don’t know if it can be proven, but after watching Dark Star, watch 1978’s Attack of the Killer Tomatoes and tell me if there’s not a little resemblance between the creatures. Dark Star seems to have made an impact on the British as well, with Doug Naylor admitting that the tone of the film is what inspired the creation of one of England’s long-running sci-fi series, Red Dwarf. You can definitely feel the boredom of deep-space travel seeping from Dark Star to the TV series. There’s even a hint of the type of humor that Dark Star aimed for that Red Dwarf captured perfectly. Along with that, Douglas Adam’s Hitchhiker’s Guide to the Galaxy takes a similar idea of Dark Star’s talking bombs and infuses his door’s on the Heart of Gold spaceship with just a bit of that awareness. Not to mention Marvin the robot’s existential dread is a great natural progression from the Cartesian skepticism that is thrust into the bomb’s universe. On a side note, legendary author Alan Dean Foster ended up writing the book adaptation, so definitely worth tracking down and reading. It’s a smart bomb that debates philosophy. Dark Star may not be a great (or even good) film, but its effects still register on the types of film and TV shows we watch today. It’s a good time capsule of some up-and-coming talents that would go on to have long careers in the film industry. For all that, I recommend watching it to add to the discussion of space operas in film. Dark Star is a solid B-movie that you might enjoy with friends or drinking or both.